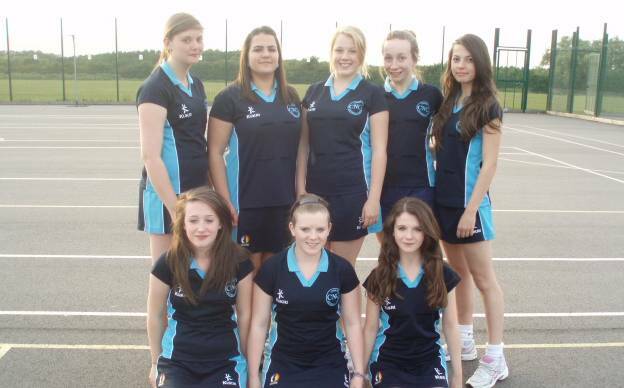 Our U16's team has trained together since January 2009, when they were the first members of Corby Netball Club. It consists of girls aged between 14 and 16 who share a passion for netball - both for the Club and various school teams. Most players in this team now play in the Corby Ladies Netball League, lifting the standard of their game and giving them more opportunity to compete. Although no major titles have been won as a team, one player, with the club's support, has progressed to taking part in Regional trials and another has achieved an amazing accolade by passing her C Award Umpire Assessment at the age of 15 in April 2011. Two players were accepted onto the Talent Development Programme (TDP) in 2010/11. We are hoping that more players will be accepted into the TDP this year. The team coaches - Hazel and Rosemary - are very committed to leading the squad to their victories and equally importantly helping them to have fun in doing so.